Delight. Purest. | Pulp and Circumstance, Juiced. Analog Africa is set to release another of their delicious compilation records. 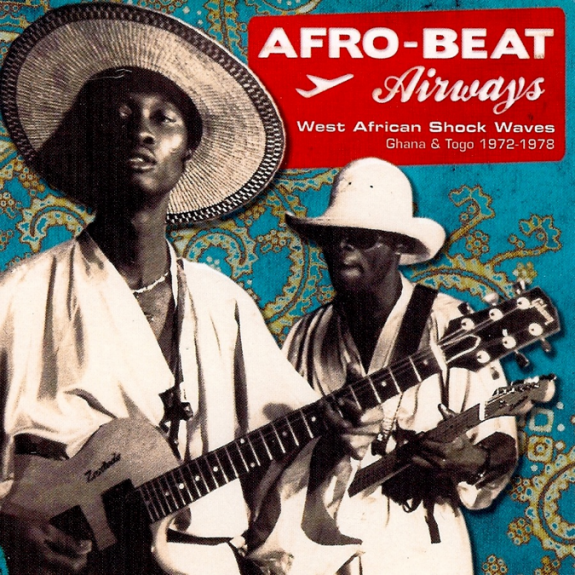 This one, Afro Beat Airways: West African Shock Waves, is a deliciously crafted 15-song peak into 1970s Togo and Ghana. You can scoop it up next month and it features a rousing set of rare 70s tracks like the one from De Frank Professionals below. This entry was posted in jwolf and tagged de frank professionals. Bookmark the permalink. ← Delicious Drip: While We’re Young.